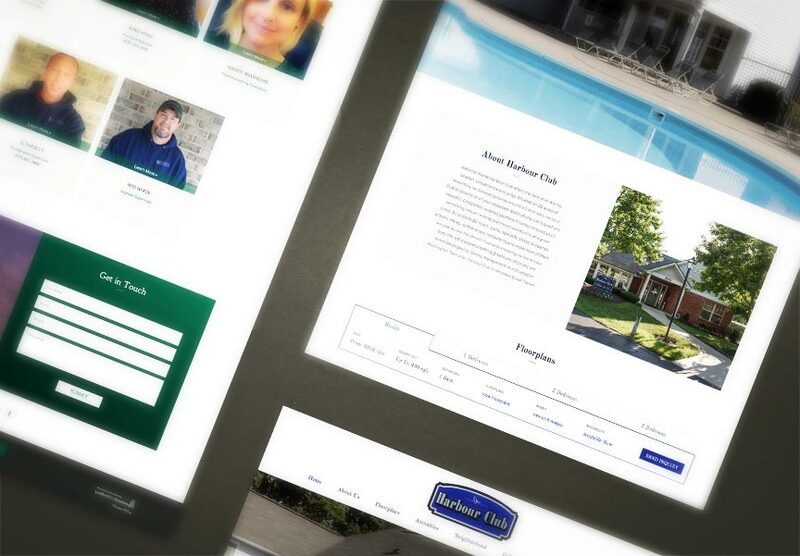 Congratulations to Simms Management, who launched 4 new single-community websites for their properties in Dayton, Ohio: Miami Bluffs, Spinnaker Cove, Harbour Club, and The Arbors of Yankee Vineyards. Along with our rental listings module to help them show their availabilities, each of these new single scrolling websites is complete with a large photo gallery, amenity highlights, and staff bios, all of which is conveniently managed through The LIFT System. Explore all the exciting new features!